Good afternoon Arthur, hope you are well. May I ask, do you know the diameter of the knot in the Yaqi please? I really like the brush design. 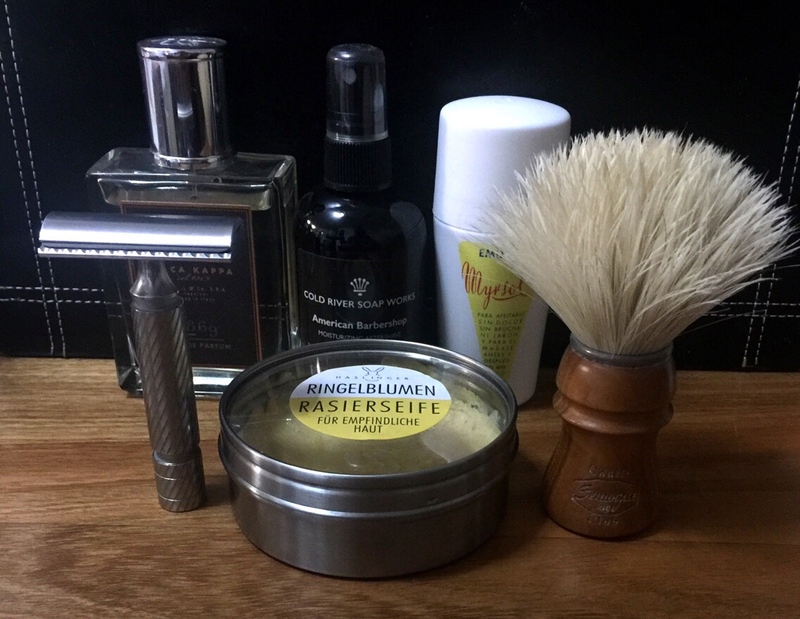 First shave with Haslinger Ringelblumen. It has a light, pleasant scent, which to my uneducated nose has some similarities to the Palmolive Classic Stick. It is an adjective I don't think I've used before for lather, but the tallow version of the Haslinger Ringelblumen soap produced gorgeous lather. 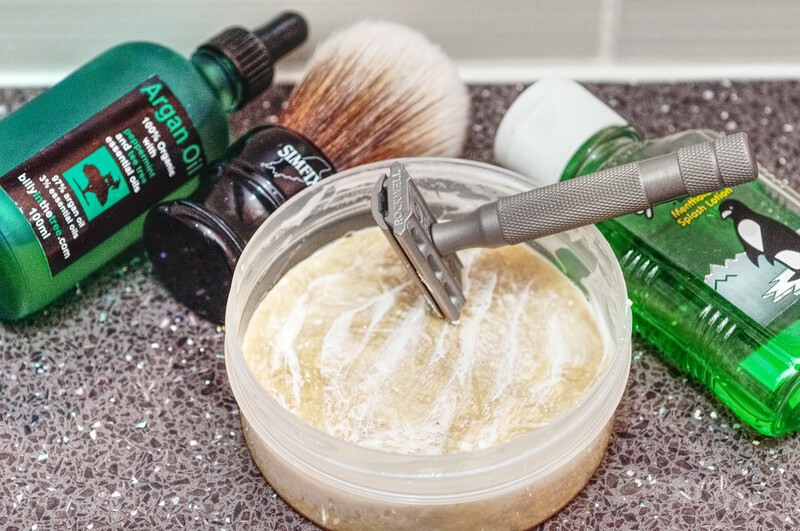 Like the Schafmilch and Honey Haslinger soaps that I have used, the Ringelblumen lathers very easily, and produced large volumes of thick creamy lather with excellent mobility and lubricity. Three passes and I am absolutely BBS. 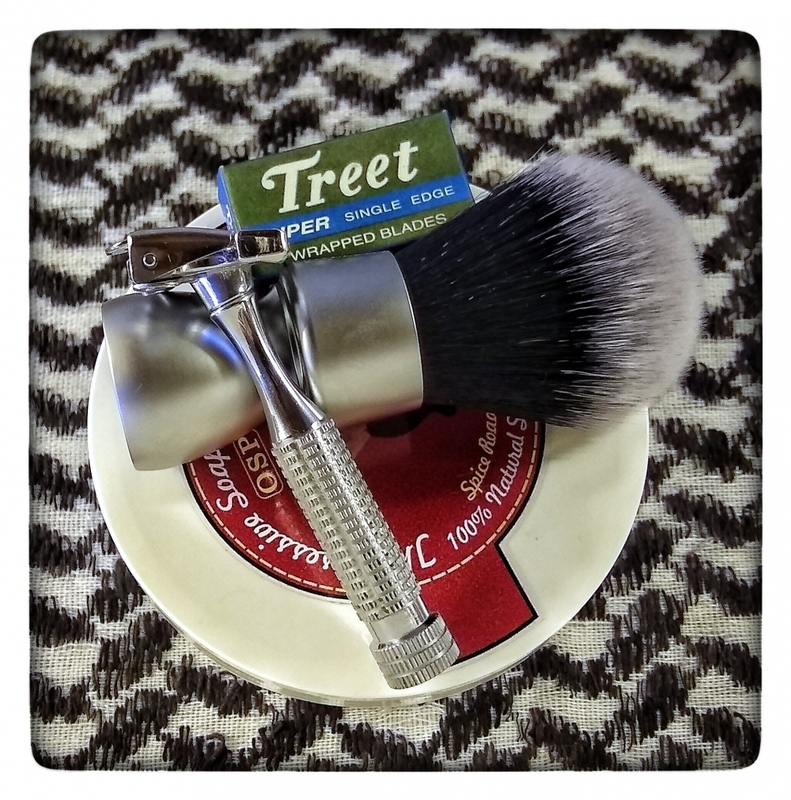 I'm really digging a run with the Semogue SOC boar brush - it is getting very soft indeed, but still has good backbone and fast loading characteristics. Finished with the delightful Acca Kappa 1869 EDP. 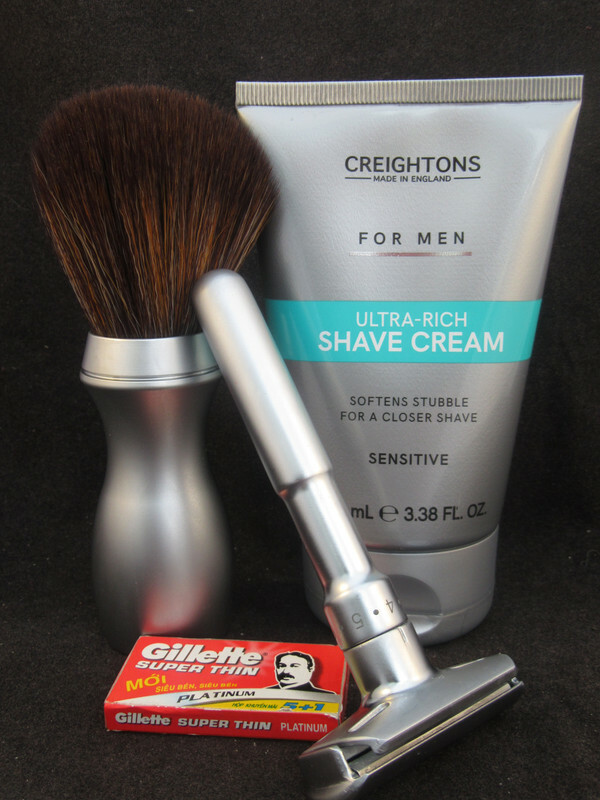 A lovely smooth 2 pass shave with the Taylors Eye and the Stirling as usual performed brilliantly. 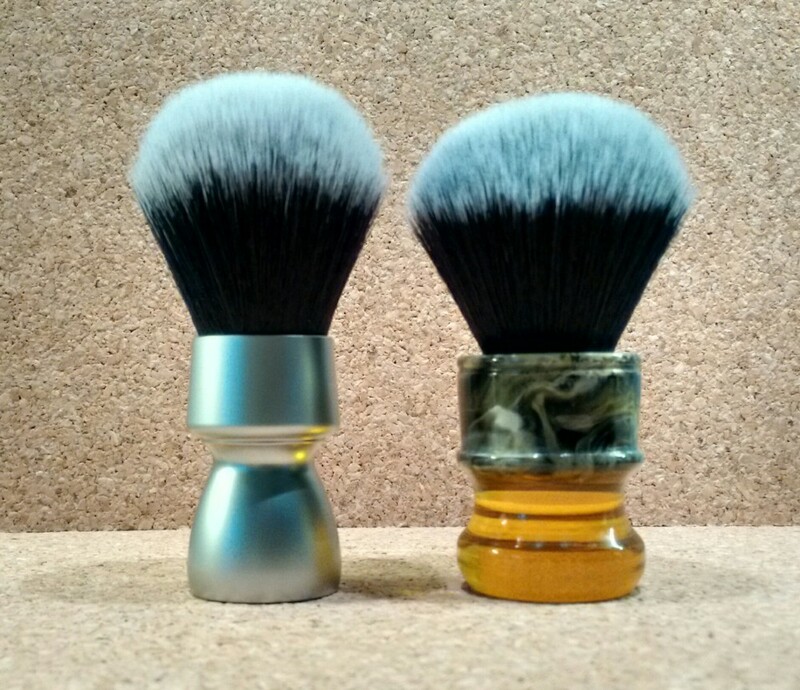 The only let down for me was the continued shedding of the Stirling brush. It is such a shame because I really like the design. 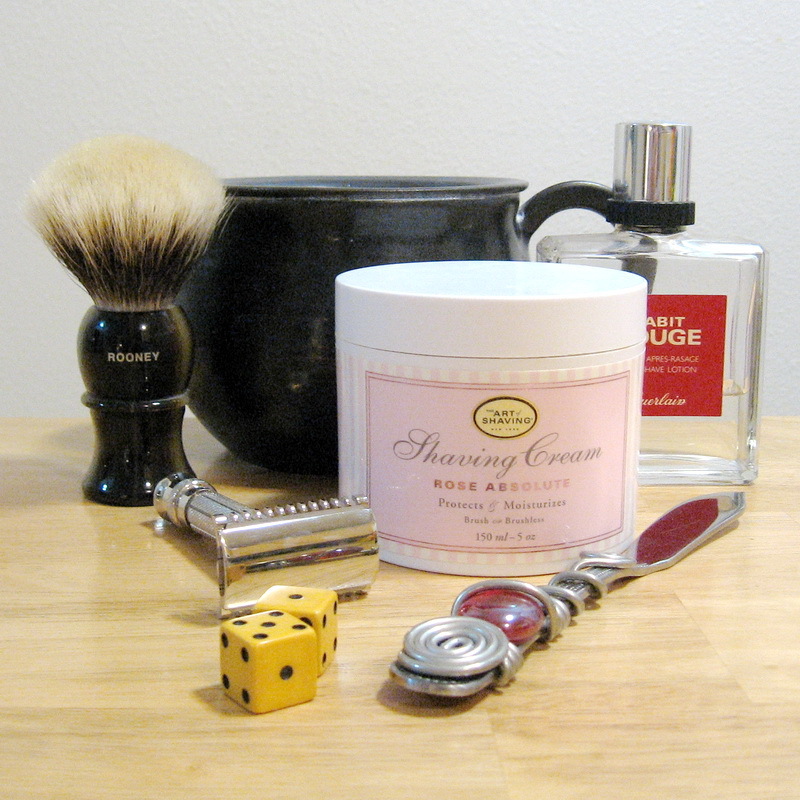 I just had to follow a great E2 Shave by one with The "Schick Buster" -a PAL Injecto-Matic. Both razors are fitted with Japanese Schick Injector Blades. 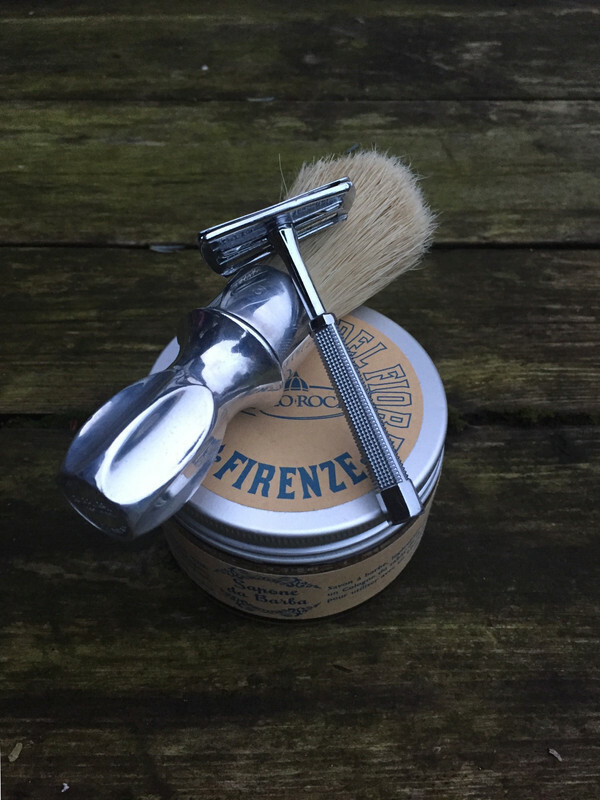 Another Smooth and Comfortable Shave, the PAL being better when working ATG, so todays Shave slightly better than yesterday. Maybe things will even out as the blade ages. Haiku Garth! - yours - I. A real surprise with the Dettol shaving cream. Very good, great slickness and cushion. Scent is a wee bit meh, but I can live with that. It's a solid aluminium handle and appears turned. It weighs in at 95g. It's the same 24mm knot as my Sagrada Familia (76g). The glue bump is slightly lower and very comfortable in the hand. I think Yaqi do the same handle with a Timber Wolf knot. Here's a comparison pic of mine. Thank you Arthur for your time and valuable information. I am on the case as we speak.